Welcome to Redbeard’s Reading List! Essentialism: the Disciplined Pursuit of Less by Greg McKeown It’s not minimalism or doing more with less. This book is all about doing what’s important. 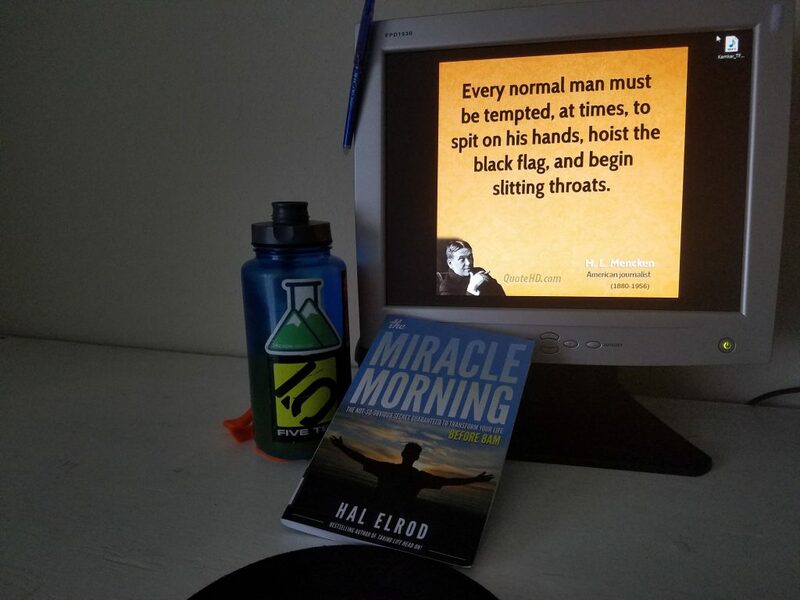 The Miracle Morning by Hal Elrod This amazing book will help you make the most out of the first part of the day and set the stage for all day awesomeness. Strengthsfinders I use this book and test with all my coaching clients. It will reveal your top 5 superpowers.